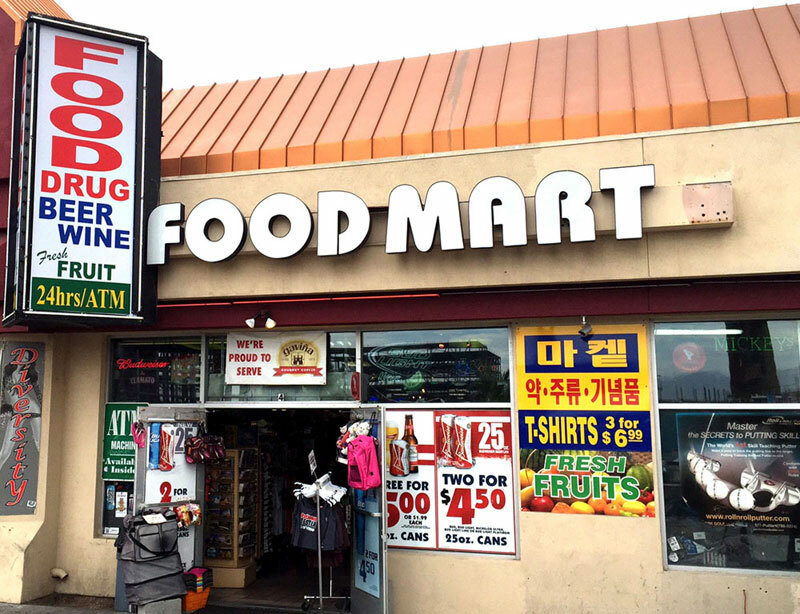 Established in 1994, Century Food Mart is a family owned convenience store located on the Las Vegas Strip on Convention Center Dr and Las Vegas Blvd next to the Wynn/Encore Hotel. 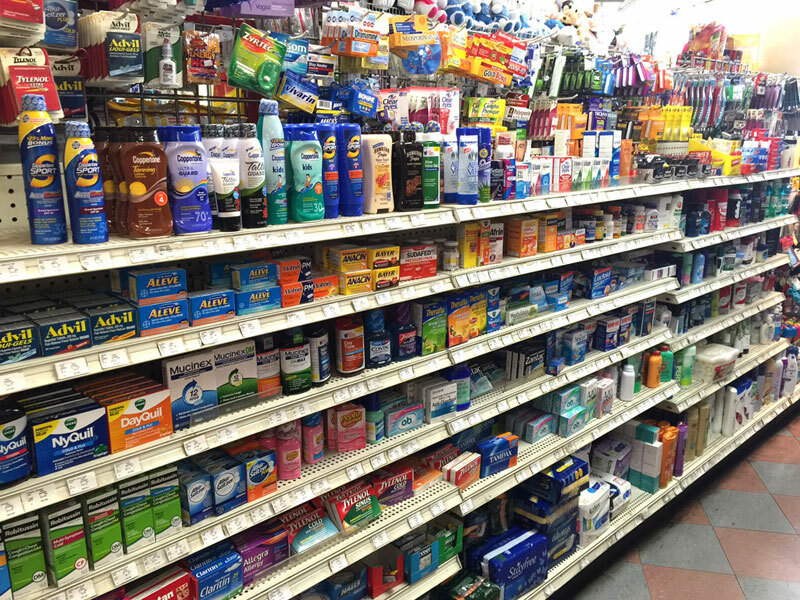 If you are in town and looking for a grocery store or market, we are open 24 hours a day, 365 days a year. 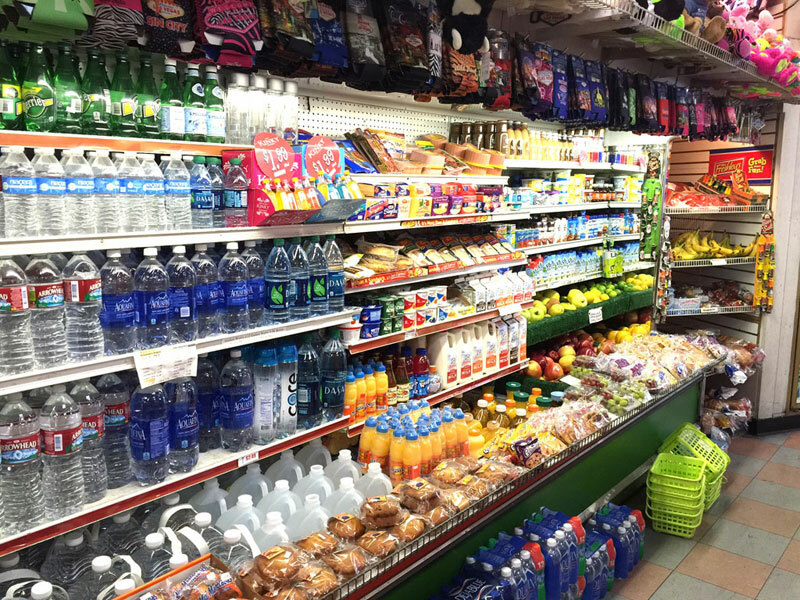 If you are looking to buy fresh fruit, beer, wine, drinks, candy, souvenirs, travel accessories, clothes, or healthcare products while visiting Las Vegas come to Century Food Mart. Hours: Open 24 Hours. 365 Days a Year. Copyright ©1994-2019 Century Food Mart.